As we’ve talked about in our previous blog, buying a home is an exciting time for any family. Whether it’s a new construction home or one that has been around for a little while, buying a home is a big investment. A real estate attorney can help if things go wrong. Having someone on your side who knows construction defect law is beneficial to help protect your investment. While required inspections do catch many problems with a home, not everything is easy to see for the inspector. Here are 4 more common construction defects to be aware of when choosing your new home. When a home inspection is done, the licensed professional will get up on the roof and check for damage. They should also check the attic space for any signs of water damage. In many cases, the actual roof won’t be the problem but the other components associated with a roof install could be. 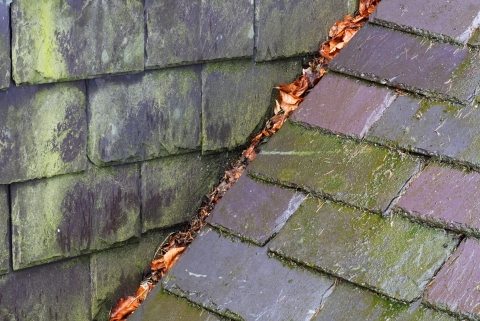 Tiles or shingles could be mislaid or flashing improperly installed. These all can result in water leaks. The same thing applies to incorrect builds on flat roofs. Flat roofs are supposed to have proper slope and water mitigation to help prevent standing water and therefore prevent leakage into your home. Mold can be tricky to catch and you would never expect it in a new home construction. It can take as little as 24 hours for mold to take root in any area exposed to water. Areas that are most susceptible tend to be any areas below ground level, such as basements, and areas with plumbing. Shower enclosures are difficult to install properly so that is another area where water can easily leak, causing mold to develop in crevices or under the base. Mold is not only unsightly but a real health hazard to be aware of. 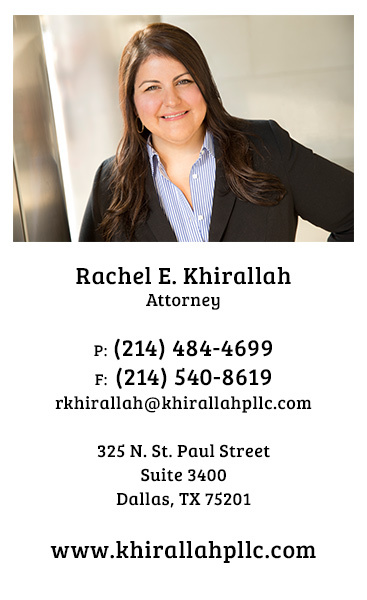 Poor construction can sometimes be the culprit and having Khirallah PLLC on your side to aggressively represent your rights as a homeowner would be to your benefit. Once again, improper construction can lead to problems with water. When a home is constructed, the land around it should slope slightly away in order to move water away from the foundation. Without this grade away from the home, or one that goes slightly toward the home, means that water can pool at the foundation, leaking into crawlspaces or basements. Utilizing proper mitigation in the form of slope grades away from the house or installed drainage, such as French drains, can help keep water moving away from the home. Foundation problems can also be caused by improperly packed soil or when a home is built on expansive soils. This causes the foundation to move as the soils do, causing potential cracking in the foundation or structure. Improperly packed soil will settle overtime causing the home to settle. Expansive soils expand when moisture is added causing upheaval on the home. Both of these affect not only the foundation but the structure, floors, doorways, and any number of other features throughout the home. When you buy a home you don’t go in thinking that you will have to deal with big problems. If these problems are due to improper construction contact Khirallah PLLC for aggressive representation for your investment.